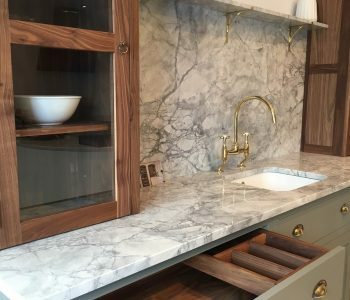 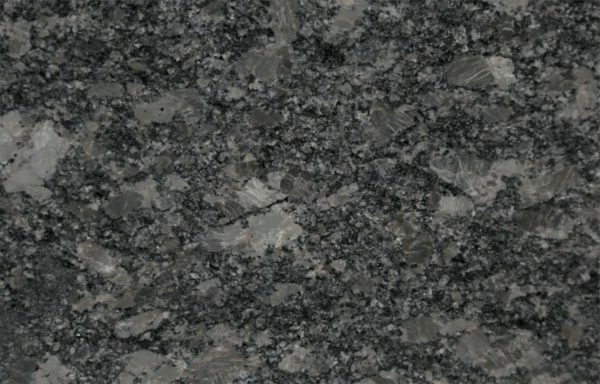 Polished granite worktops never fail to make an impact with their stunning finish and mesmerising depth, but it’s not all about looks. 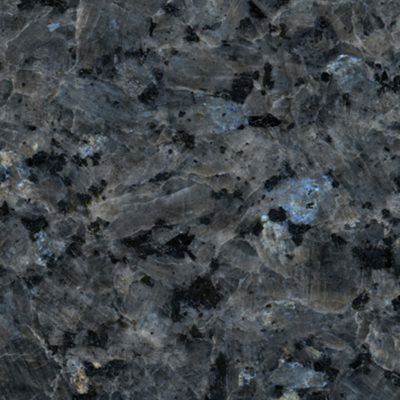 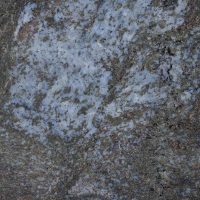 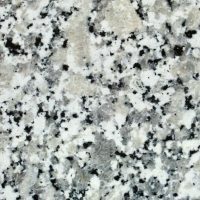 Granite is also inherently strong and perfectly equipped to withstand the demands of everyday use. 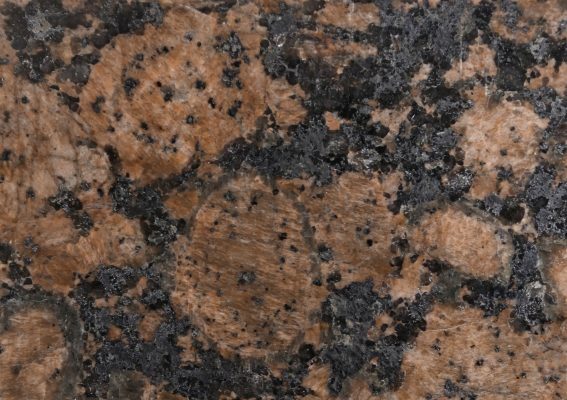 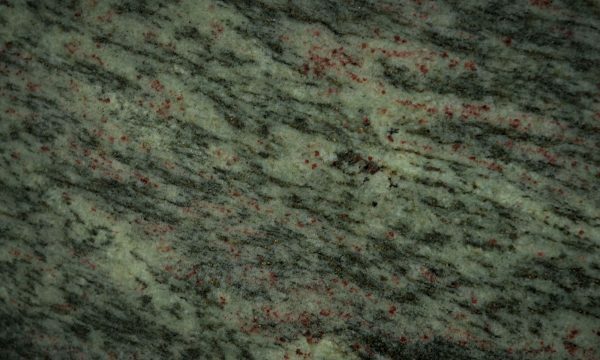 Granite is formed when molten magma cools slowly over thousands of years. 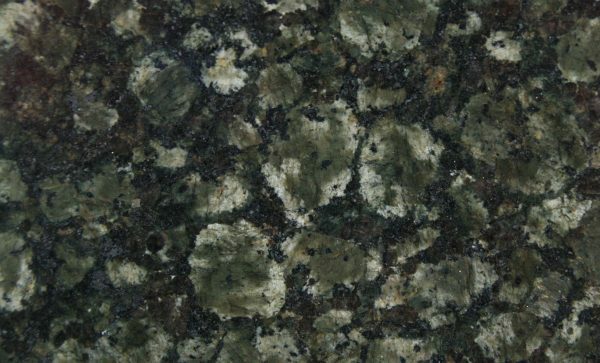 This formation process produces variations in the grain and crystal structure of the stone. 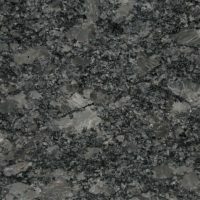 At County Stone, we are committed to delivering quality and durability. 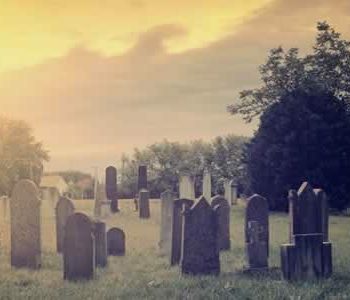 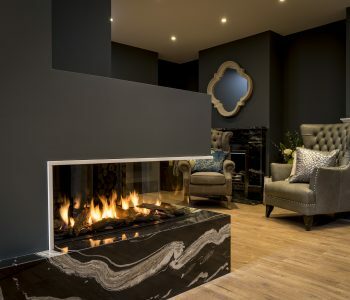 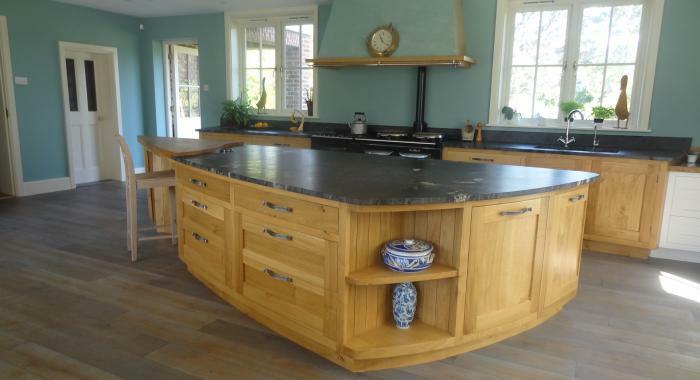  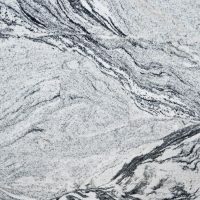 We use only the finest granite from the industry’s leading suppliers and inspect each and every slab when it is delivered to ensure that it is of the highest quality. 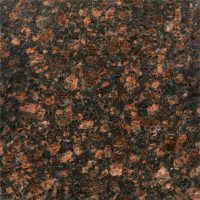 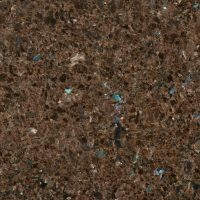 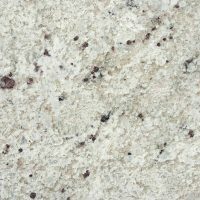 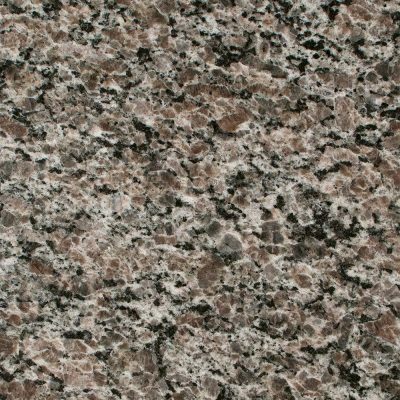 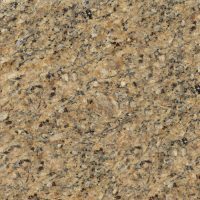 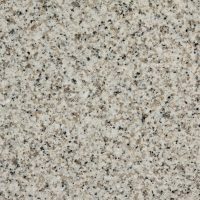 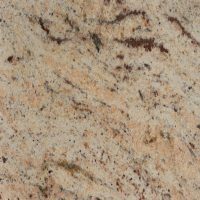 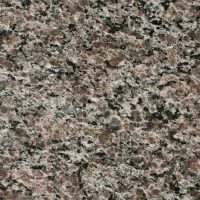 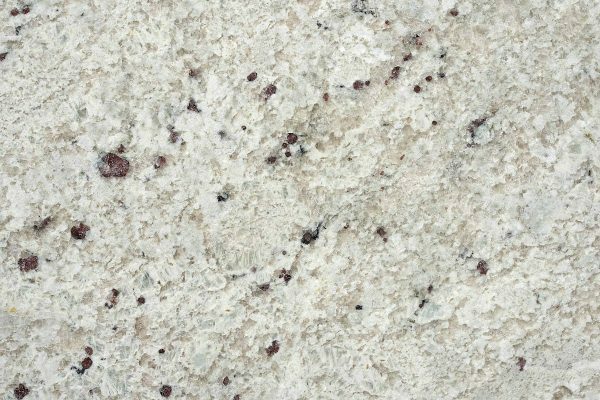 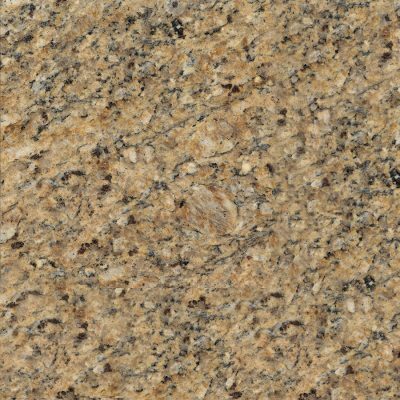 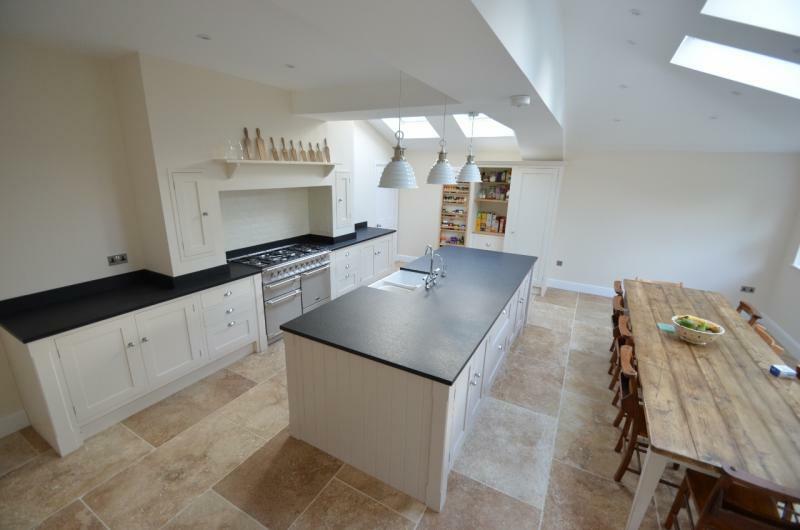 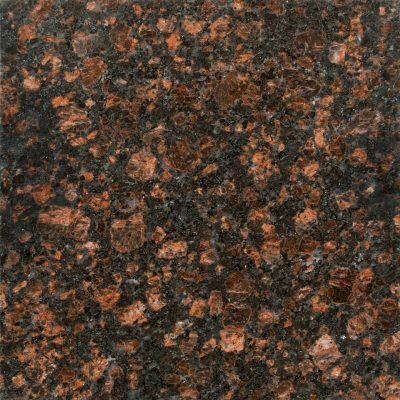 Explore our range of granite worktops and get in touch today for a quote. 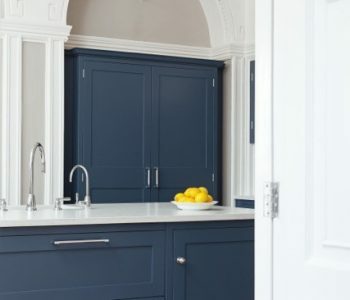 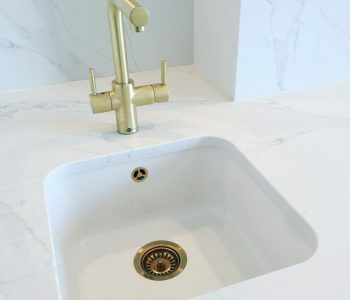 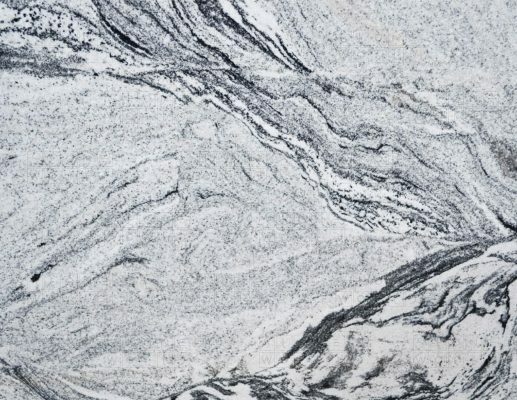 Thanks to its inherent strength and sleek, stylish aesthetic, granite is the perfect material for worktops and counters in both kitchens and bathrooms. 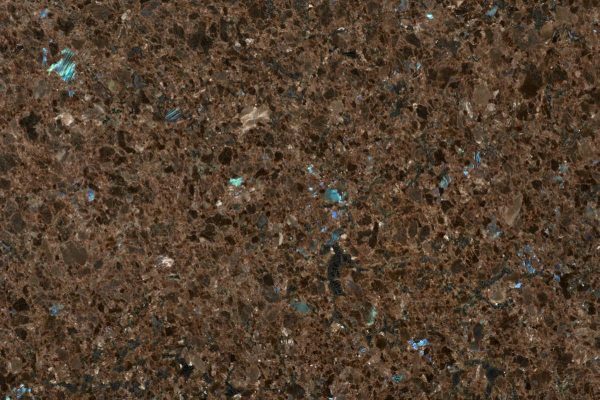 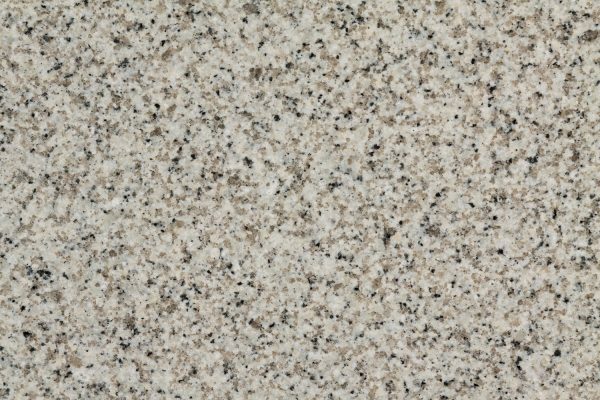 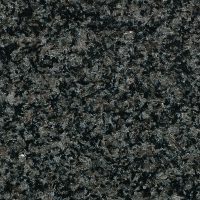 Perfectly equipped to withstand the demands of everyday use, granite worktops are also available in a wide variety of finishes and colours. 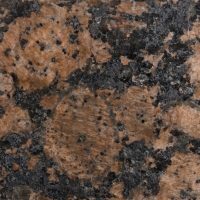 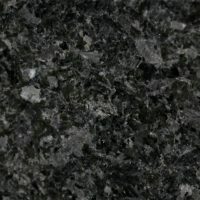 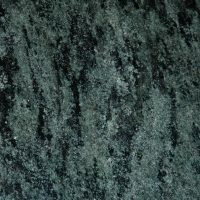 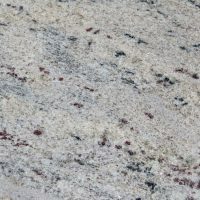 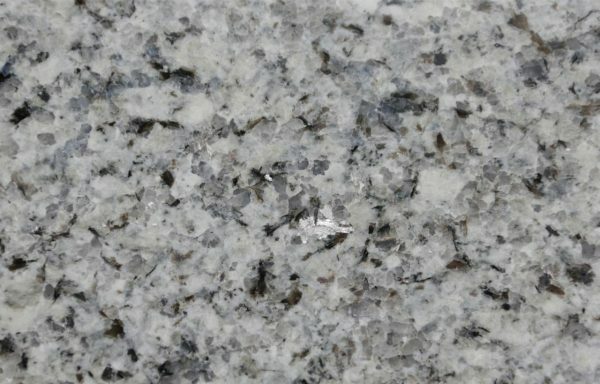 For further information about our granite worktops or to discuss your project further, please get in touch. 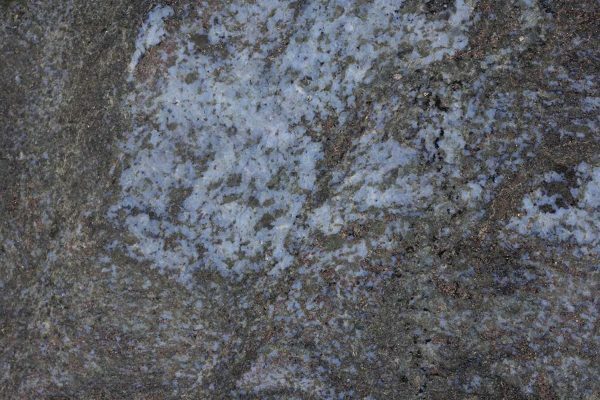 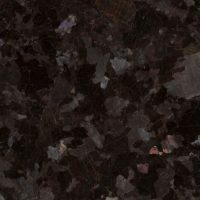 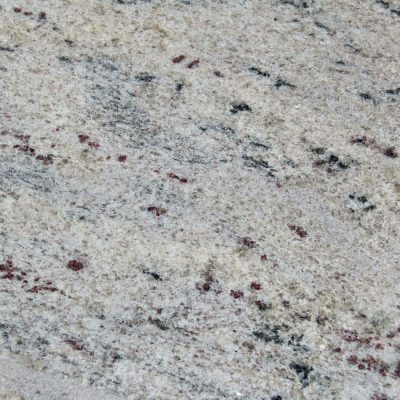 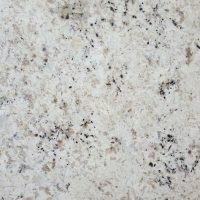 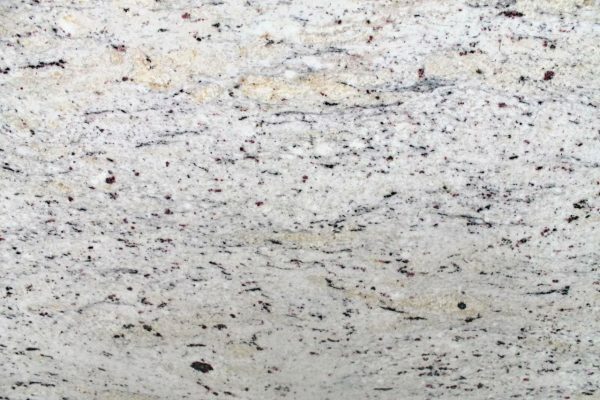 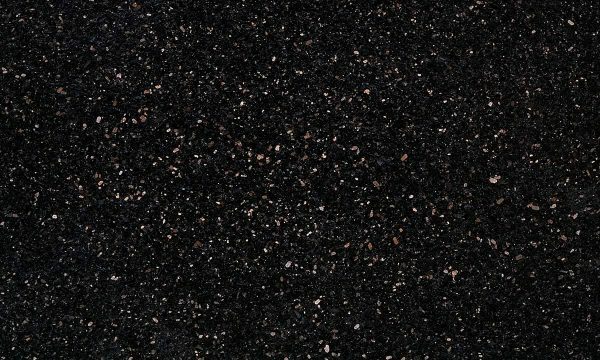 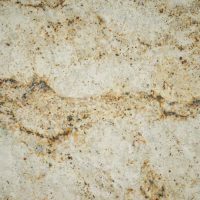 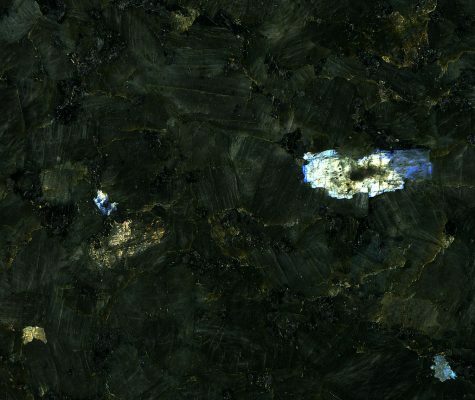 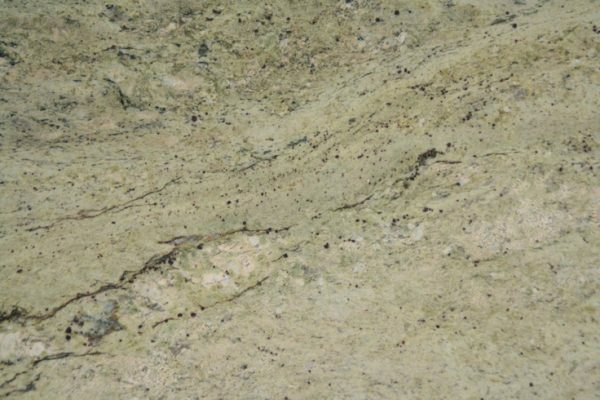 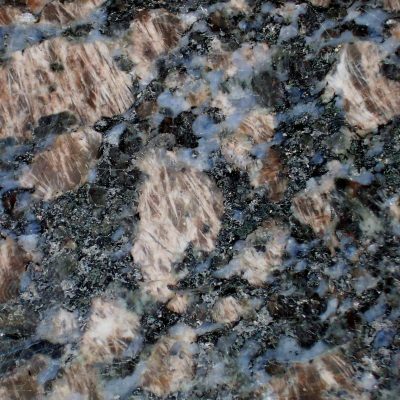 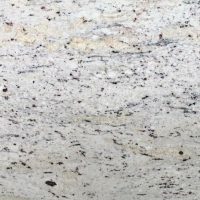 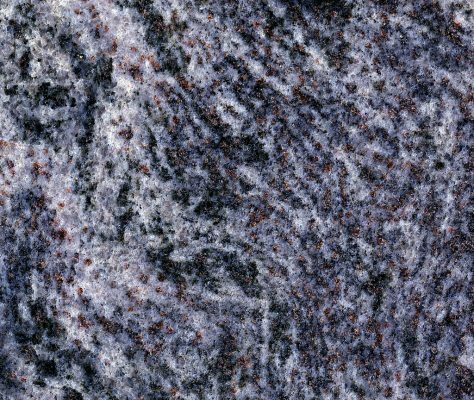 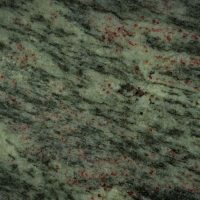 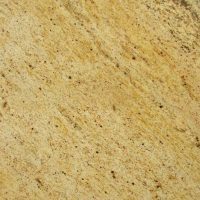 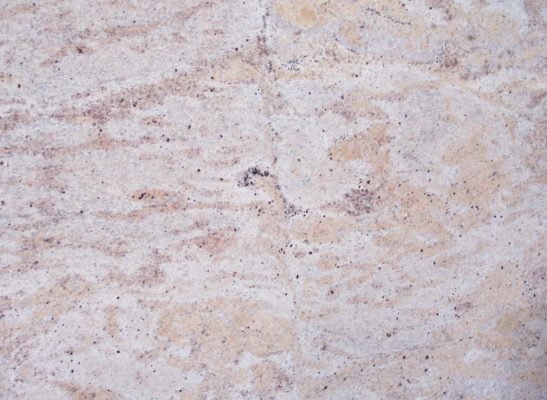 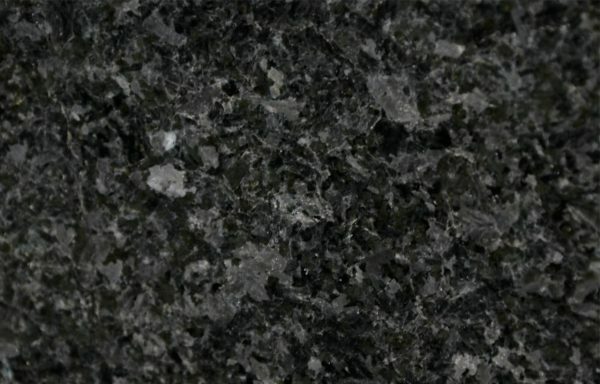 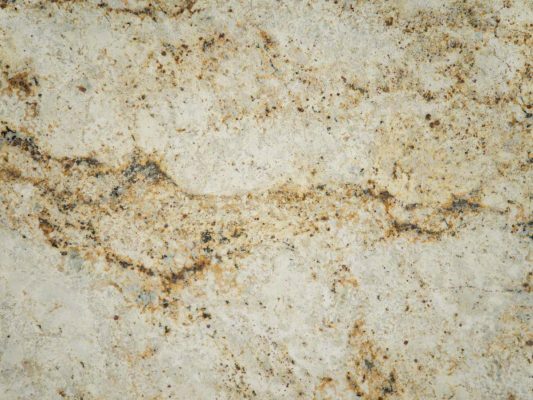 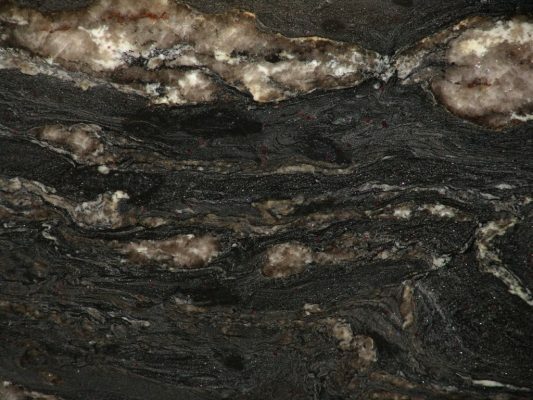 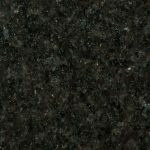 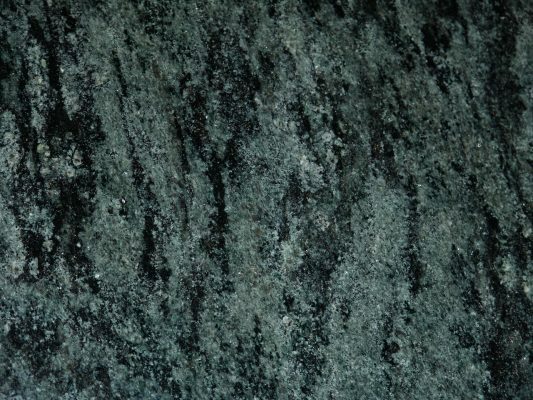 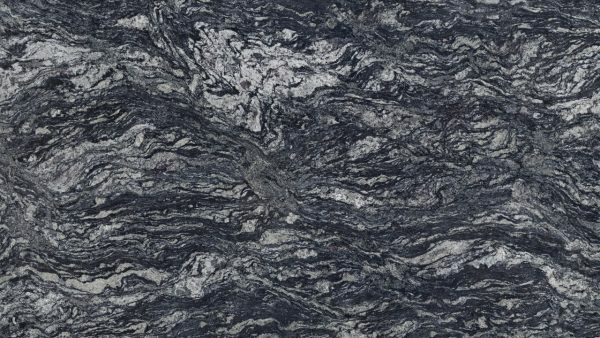 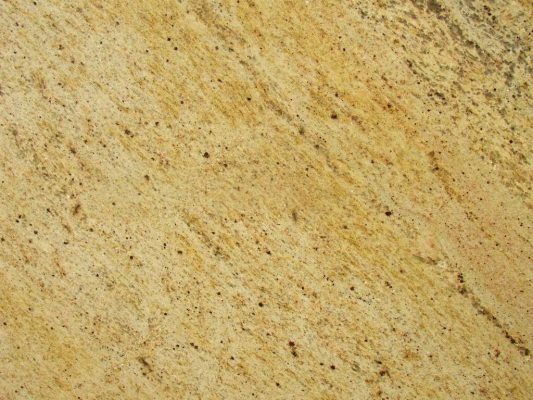 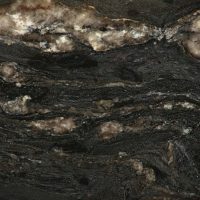 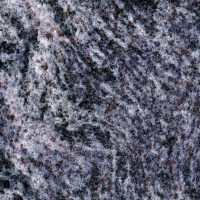 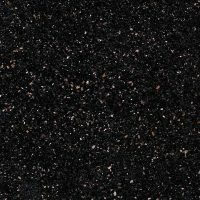 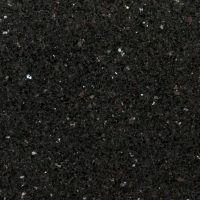 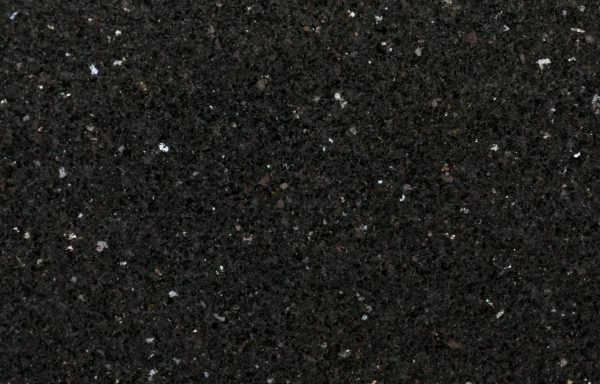 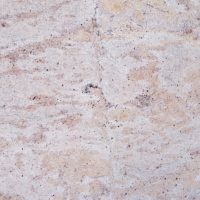 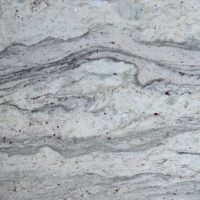  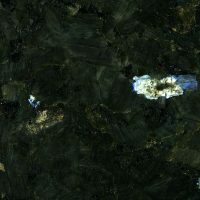 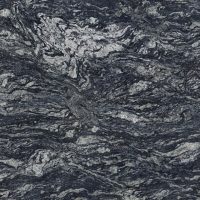 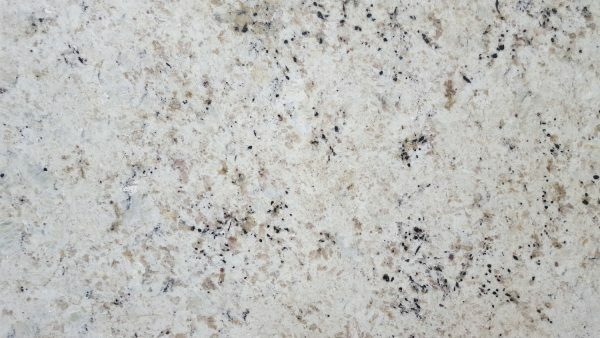 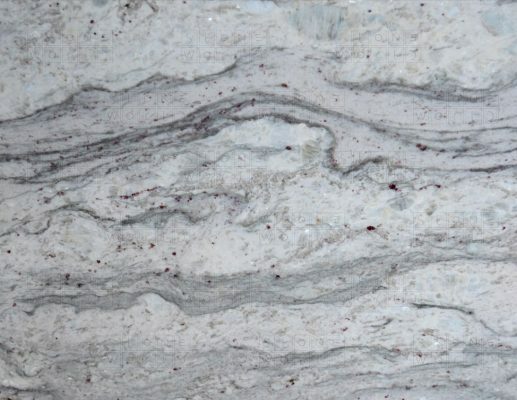 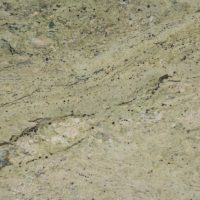 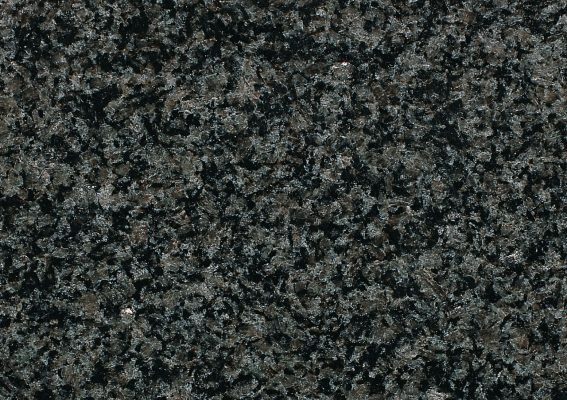 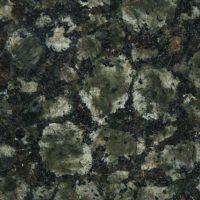 From Alaska White, Bianco Antique, Colonial Gold, and Coral Brown, through to Baltic Brown, Black Fusion, and Tropical Green, we offer a whole host of different granites to suit your requirements and your personal taste. 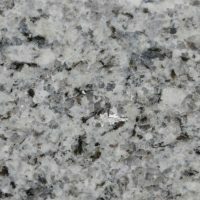 Here at County Stone, we go above and beyond to ensure that the granite we use is of the highest possible quality. Calling upon years of experience, as well as state of the art equipment, we are able to precision cut the granite to meet your exact requirements. 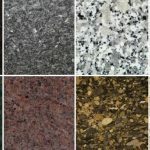 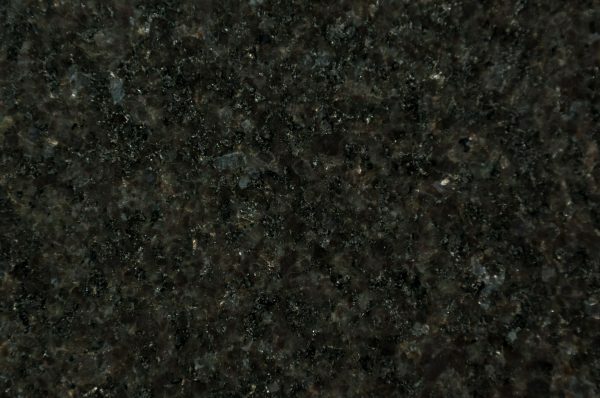 Explore our full range of granite worktops by using the selector below and get in touch today for a quote.